MANILA - Malacañang on Thursday downplayed President Rodrigo Duterte’s remark that Catholic bishops are better off dead. “That’s only hyperbole on the part of the President… He is making these statements for dramatic effect,” Panelo said in a Palace press briefing. 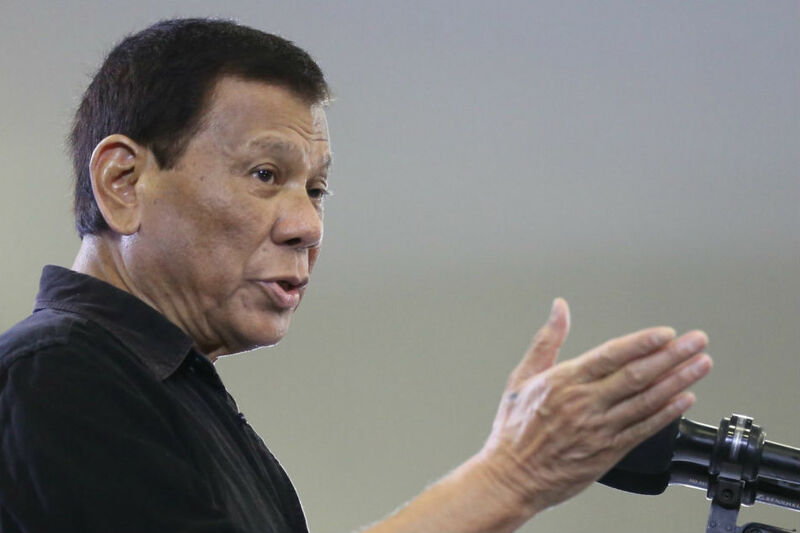 The President has recently stepped up his verbal attacks against Catholic prelates, especially against Caloocan Bishop Pablo David, one of his most ardent critics.